How did you get the name “Moon,” exactly? It’s a question that I imagine haunts many of us late into the night as the sweet call of sleep continues to stay just out of grasp: are the planets named after the Sailor Senshi… or are the Sailor Senshi named after their planets? 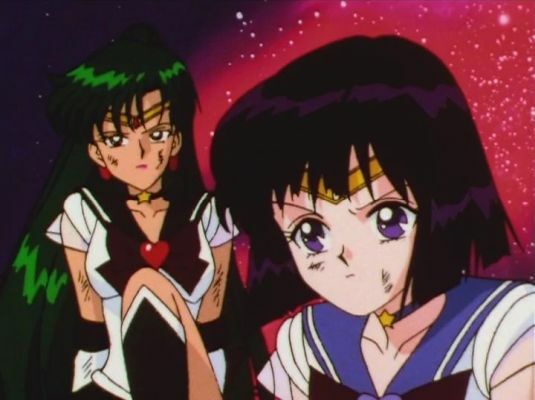 Or, put another way, is the planet Mars named for the Sailor Soldier of fire and burniness,1 or does Rei Hino go by the moniker “Sailor Mars” because that is the name that her planet is known as? 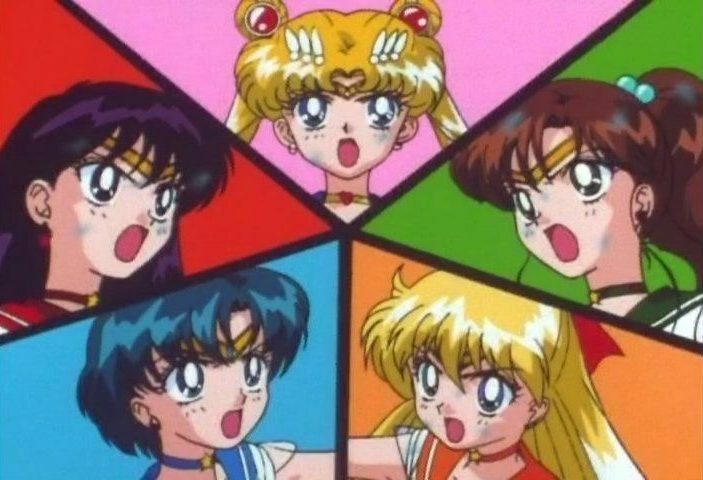 Like all things in the Sailor Moon universe, this question is slightly more complicated that it seems at first blush, so it looks like we’re going to have to get our hands dirty and just dive right on in. Break out your manga volumes and astronomy textbooks, because there’s a lot of background reading we’ll need to do! 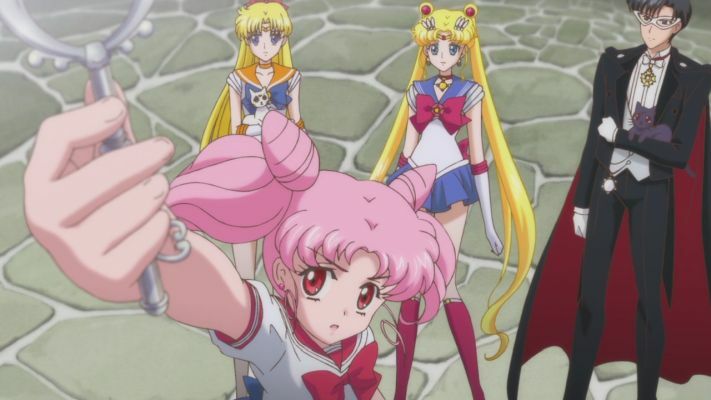 When you spend a lot of time analyzing the ins and outs of a given series — and especially one as expansive as Sailor Moon — you’re going to eventually find yourself confronted with the question of what is and is not canon, and what sources you can actually derive meaningful information from. 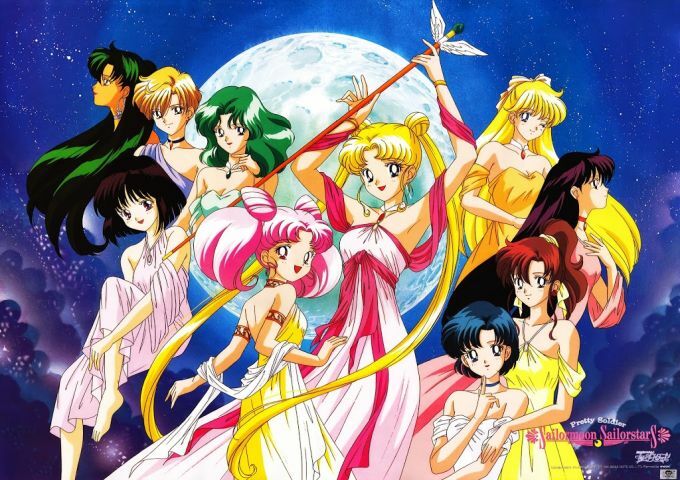 Over the past 25+ years, we’ve seen the story of Sailor Moon presented to us in the form of a manga, anime, musicals, video games, a live action TV show, more musicals, a completely different anime, and countless book adaptations spread throughout. 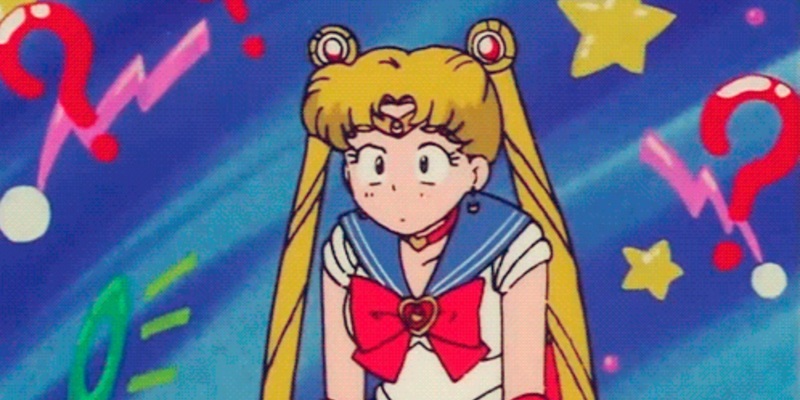 While I personally like to believe that there’s a general thread of an overarching “one Sailor Moon universe” running between all most of them, the answer is a little more complicated than I’d hope. 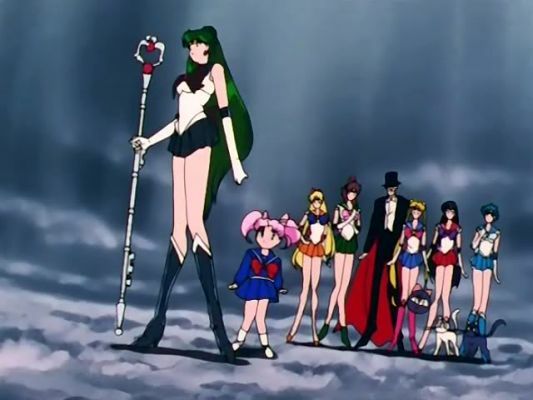 So join along, my dear reader, as we take a stroll through the Sailor-verse™ and try to suss out how they all fit together. I hope you like puzzles, because this one’s a level 8!